TO CURATE A reading list of ten to fifteen Hong Kong books that will inspire the international reader of literature is no easy task. For one thing, ten to fifteen is an arbitrary range, and for someone who has devoted so much time and her writing to her birth city, I am keenly aware there are many other titles that could and even should be on this list. But to curate is a curious task, and what I’ve selected might be best defined by this OED example: We are conscious of the debt we owe to those who built what we are now privileged to curate (1985, M. Diamond). A brief word on selection and presentation criteria: only four of the fifteen titles are translations of Chinese literature. 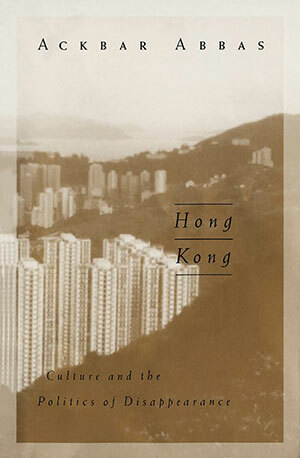 Hong Kong’s literature has a short history, and translations of literary work are sadly lacking. At this time, Chinese is still not quite the global language that English is, and in time, we can only hope that this translation oversight will be rectified. Likewise, only four titles are poetry; the rest are prose. It is worth noting that there are significantly more volumes of poetry than literary prose works, and a list of only poetry titles would be a worthwhile one for a poet to curate. Generally, I have chosen work that best showcases the true character of the city through perspectives that are local/global. 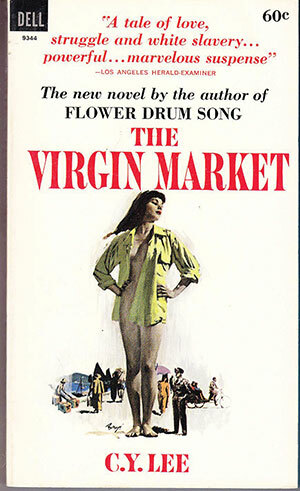 Some titles are not necessarily the most well-known Hong Kong books in the genre. 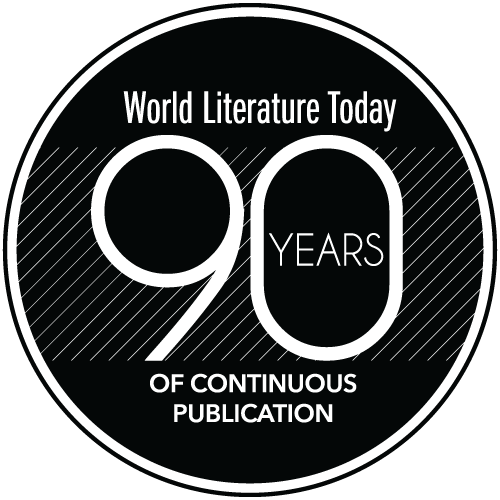 However, anglophone publishing has favored books by foreigners that are often exoticized depictions, more genre than literary. 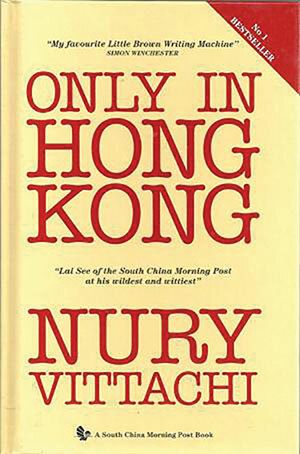 The list is chronologically arranged by English-language publication date and begins in the mid-twentieth century, which is when, I feel, a truly Hong Kong literature first began to emerge, although the earliest books are by Chinese foreigners who were temporary residents. For obvious reasons, I did not include any of my own titles. 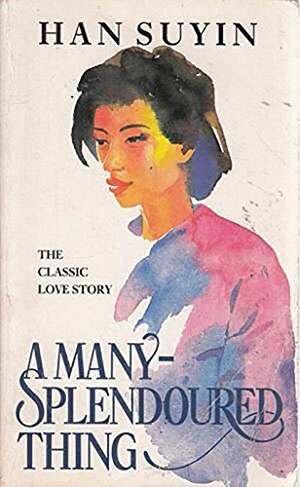 This story of an interracial adulterous affair is one of the least sentimental portraits of postwar Hong Kong. Based on the author’s actual experience (she was a Eurasian medical doctor), it is also a feminist view of the modern Chinese woman. This surprising novel by the Chinese author of the better-known Flower Drum Song is a rare and insightful look at an out-of-wedlock Eurasian red-haired girl raised in Hong Kong’s fishing folk boat community. If Hong Kong has a poet laureate, it would be the late “PK” or “Ya Se” as he was known. His work is canonical. He honors the Cantonese language and investigates the city from many angles. This Sri Lankan comic author is a longtime resident who chronicles the comedy of bilingualism, colonialism, and Hong Kong’s mercantile character. 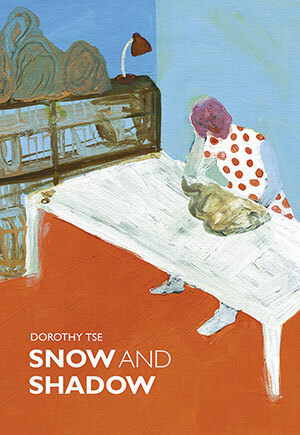 Of the myriad novels by journalists, sinologists, foreign residents, and visitors—some good, many indifferent, and the majority dreadful—this one stands out as one of the most sympathetic explorations of an East-West marriage, primarily from the foreign woman’s point of view. It is also an excellent portrayal of the complexity of being a “typical” Hong Kong Chinese man who is westernized but not. 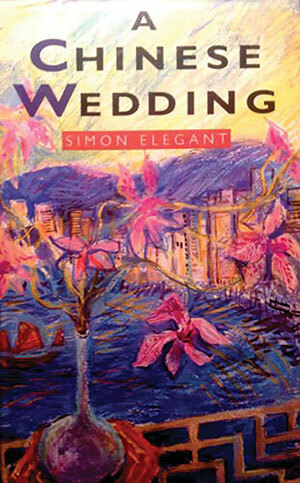 Plus, it beautifully details Cantonese food culture in the wedding banquet. No book celebrates the city the way My City does. Surreal, fantastical, wry, and deliciously detailed, no writer gets inside Hong Kong’s head and heart quite the way Xi Xi can. Twenty-two years later, this book remains the most prescient and incisive commentary on the cultural and political reality of Hong Kong. 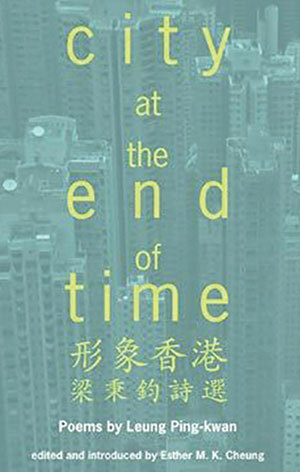 To date, this is still the most overtly political literary work of Hong Kong. 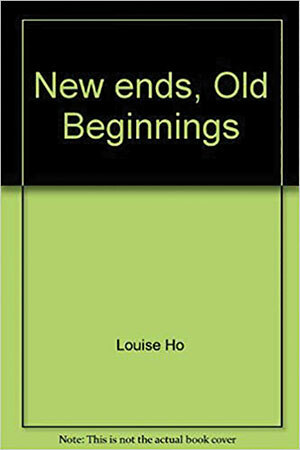 Although Louise Ho’s poems in this volume are concerned primarily with the colonial era, they presage the present-day city. 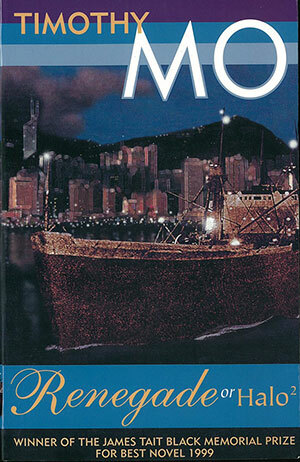 Mo achieved greater fame for several of his earlier books but eschewed the label of “Hong Kong writer” since many of those books were not really about Hong Kong. But it is this later, lesser-known novel that truly captures the city’s energy—thanks to the Monkey-like trickster traipsing around the city—and details the local Filipino population. Darkly humorous. Of the English-language poets in Hong Kong (and there are many), none captures the English of the local Hong Kong Chinese quite the way Agnes Lam can. There is a curiously spiritual yet profoundly physical sensation in her poems. 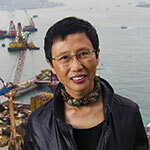 She is remarkably glocal and consciously draws China into her Hong Kong. 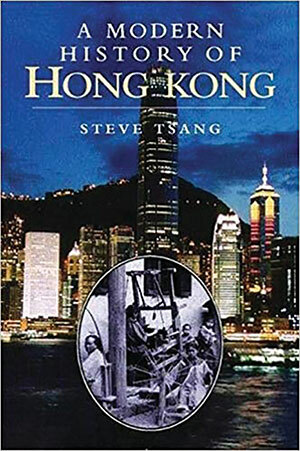 At least one history book is de rigueur, and the one to read is Tsang’s. 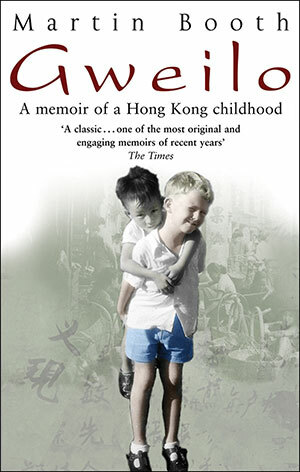 His is the most Hong Kong-ian take on the city’s history and one that should be, but still isn’t, required reading in all the local schools. A brilliantly speculative work that superimposes real and invented maps of the city of “Victoria” on each other as a means to narrate the story of the city of Hong Kong. 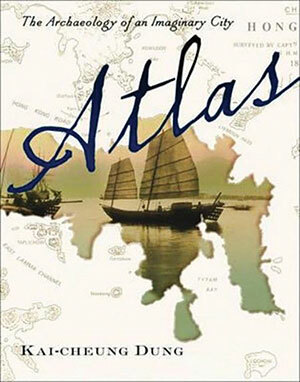 The original Chinese novel was published in 1997 and has finally been translated. Dung is one of the city’s most important Chinese fiction writers (see WLT, Nov. 2015, 14). 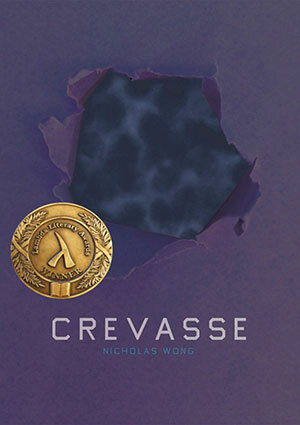 These remarkably inventive short stories are simultaneously horrific and beautiful. They speak to the impossible nature of interpersonal relationships as well as to those unsayable human desires. Nature overtakes humans in the form of animals and plants. 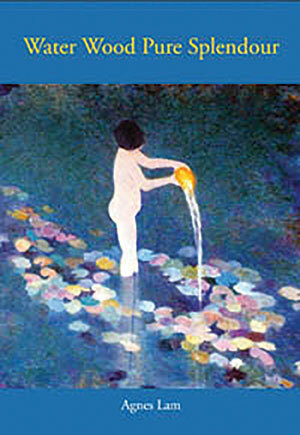 An exciting, award-winning younger fiction writer who is now reaching an international audience (see WLT, Jan. 2015, 70). From among the award-winning younger Hong Kong English poets who have made their mark internationally, it is difficult to name just one for this list. 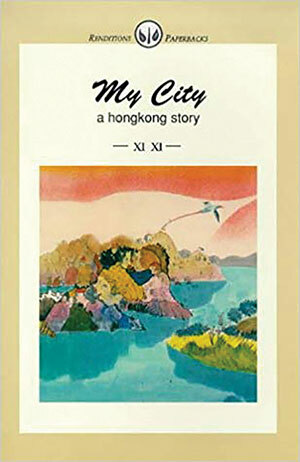 But Nicholas Wong stands out as the most truly Hong Kong poet, the only one who never attended a university overseas or lived abroad, and is thus entirely “home grown” yet writes in the minority language, English. His poetry is remarkably universal, tied far less to the city itself or even Chinese culture when compared with the work of other poets. It is his inventiveness and precision with language that is outstanding. A poet’s poet. Xu Xi (@xuxiwriter) is the author of fourteen books, most recently This Fish Is Fowl: Essays of Being (2019). An Indonesian-Chinese-American diehard transnational, she splits her life, unevenly, between the state of New York and the rest of the world.